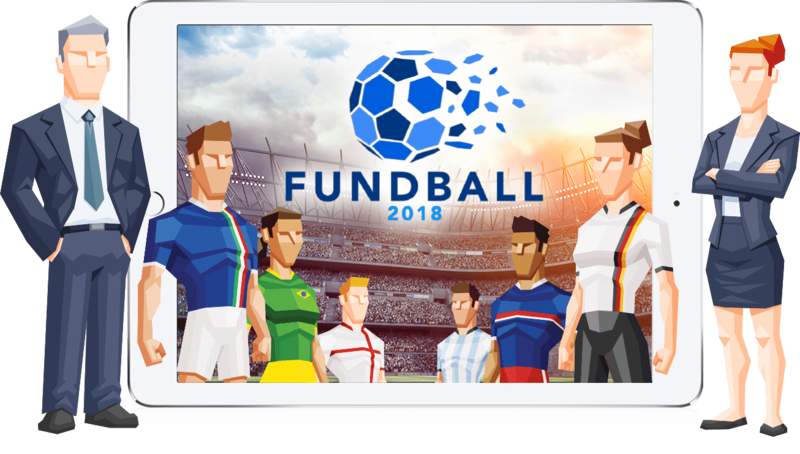 HTML5 Gamification, Cross Platform Producers, Branded Competition Campaigns Fundball 2018 | HTML5, Cross Platform, Competition for Allianz GI | Koko Digital Football manager game based around stocks and shares. Available on desktop, mobile and tablets. Allianz GI, the internationally renowned investment corporation, was seeking an experienced game development agency able to take on a big challenge, which is exactly who we are and what we do! We’ve collaborated together previously so Allianz GI and Koko are now old friends with a great working relationship. 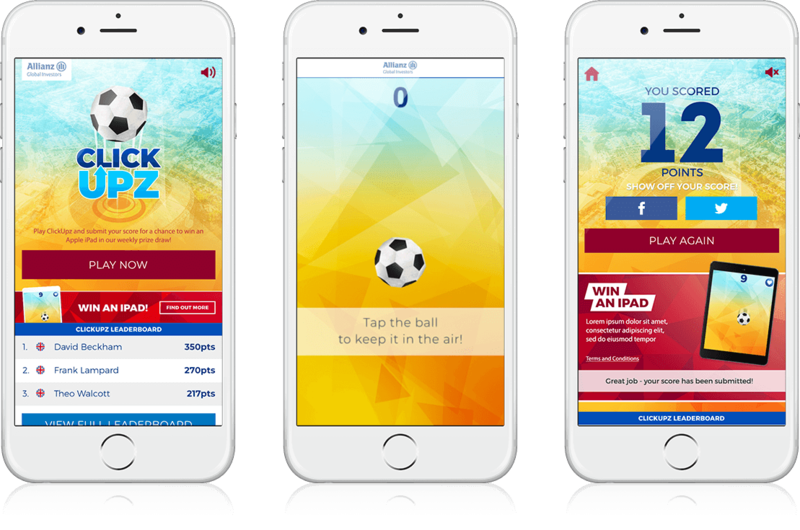 Looking to increase data capture, Allianz GI wanted to launch an HTML5, cross platform game to coincide with the World Cup 2018 football competition plus a side game to run alongside to encourage retention and user engagement. Allianz GI wanted a fun but informative football manager based game to entice equity managers, from the novice to the experienced, to hedge their bets and win big prizes. The game was to be used as an educational tool as users’ success was determined by their choice of stocks in real life exchange markets. 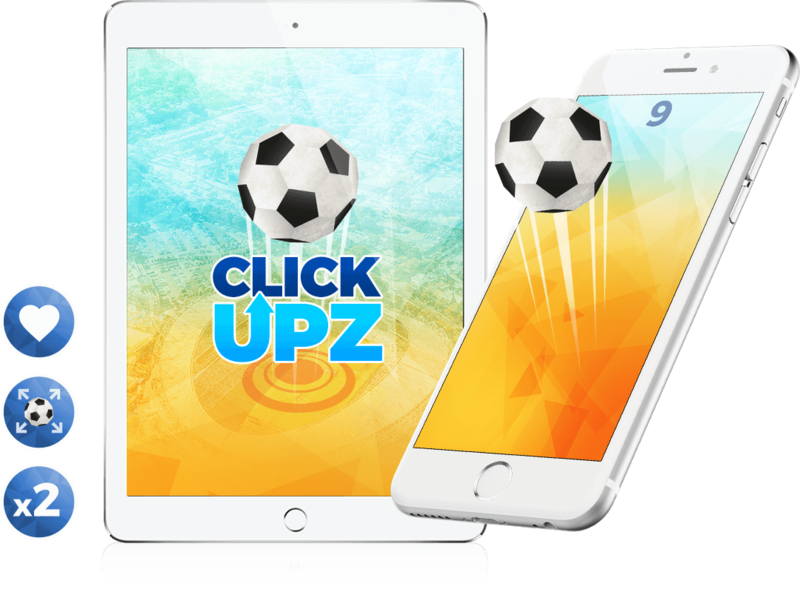 The final product, Fundball 2018, and its finger tapping side game ClickUpz, was born and very well received. The illustration and design work was beautifully finished and the client even requested additional languages to the already agreed multilingual options in order to reach more users. Overall, we produced a highly polished product that we are proud to put the Koko stamp on!